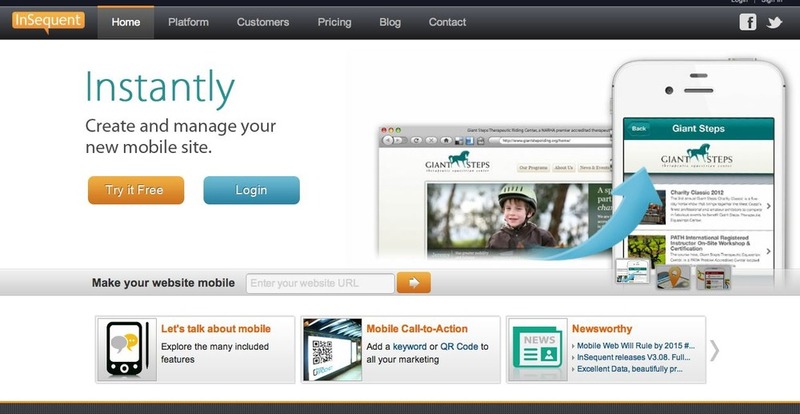 In a few days we will open the doors to direct traffic for those businesses that need a mobile website (who doesn’t?) and more. In case you haven’t heard, the mobile web is big. And we’re only at the beginning stages. 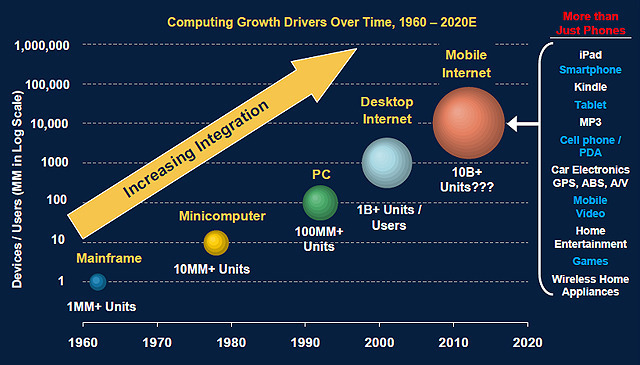 According to a new Morgan Stanley report it will surpass the desktop web by 2015. Click the link for other stats. 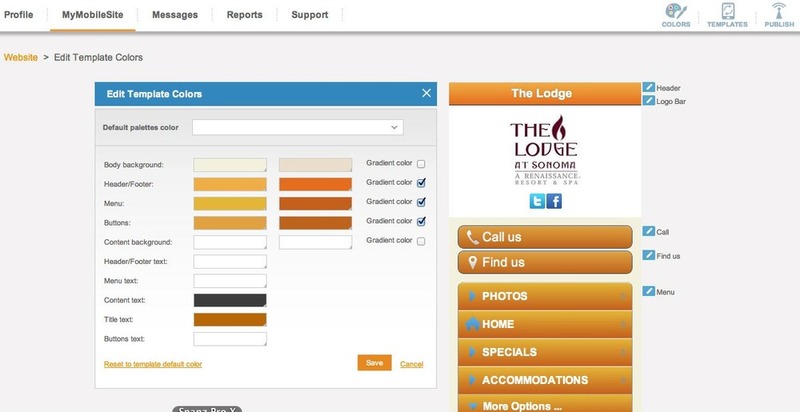 Now you can control color on virtually every aspect of your site with simple to use new tool. Also add gradients so colors blend into each other – the only such tool on the market. We’re not stopping so check back often for updates.